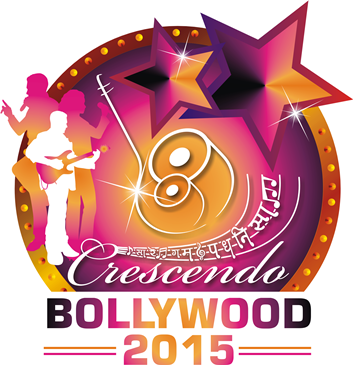 What is Crescendo Bollywood ? 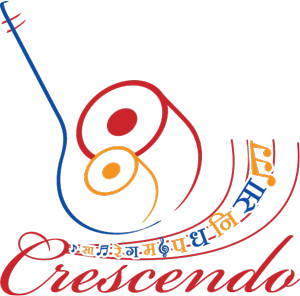 Crescendo Bollywood is a bollywood singing competition for all age groups and categories and is open for the residents of United States and Canda. Anyone who can sing and is not a professional musician. Can I only sing hindi songs ? No. You can choose to sing a song in ANY language. Participants will go through two online elimination rounds. If qualified for the finals, the participant will then submit another video of their performance online. If qualified for the Mega Final the participant will be required to travel to Atlanta and perform with live karaoke. Requirements are simple. You perform a song in any language and submit your entry. Music pieces need to be limited to 5 mins for Elimination rounds and 8 minutes for finals and Mega-Finals. Anything as long as it fits the criteria. Remember you are showcasing your talent, so we encourage you to do your best in the time allotted. In Mega Final you will be required to perform 2 songs, one slow tempo and one fast tempo. However in all the other rounds you are just performing one song. You will be judged based on tunefulness, presentation, clarity of lyrics, originality, voice quality etc. Other than goodies, certificates and misc gifts; you will get a lot of recognition worldwide as you compete and progress through the event. Can I sing the same song in all of the rounds ? No. You will have to sing a different song in each round. Can I sing semi classical songs in Crescendo Bollywood ? Sure. As long as the song has appeared/has been presented in a movie it is ok. For eg. Alabela Sajan Aayo from Hum dil De Chuke Sanam. If you make it to the finals, you will be asked to pick 3 items of your choice and list them for the judges, the judges will then select one item, give you their choice 15 days before the Finals submission opens up. If you don't submit the 3 choices, it might be considered as a negative factor against your judging. That depends on the judges discretion.